Today, I’m going to let the photos do the talking. 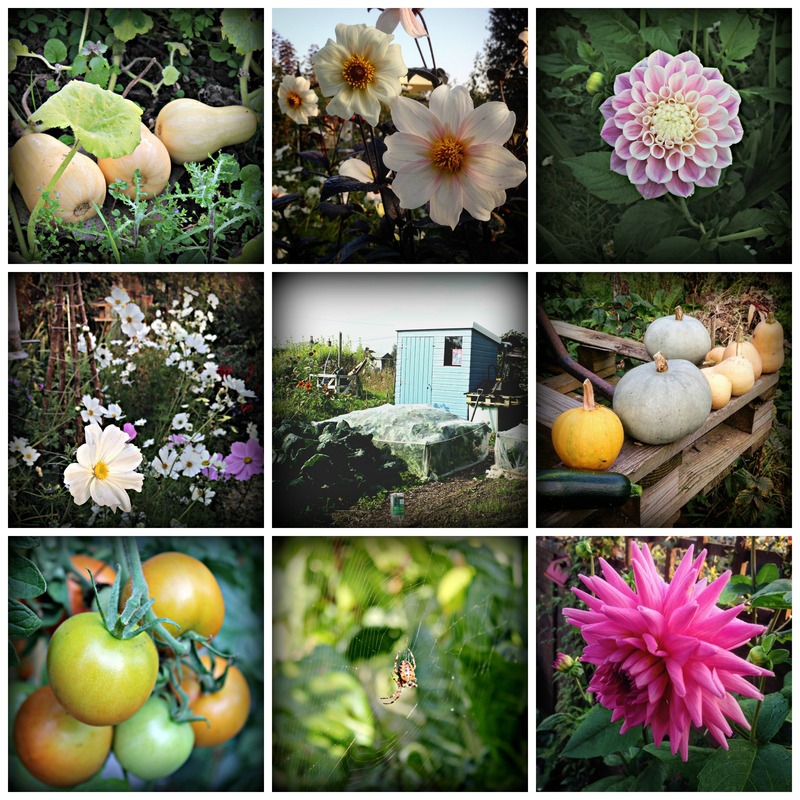 Despite the autumn taking hold, both in the garden and on the allotment, the vegetables and flowers have come together to fight the good fight and push back the seasonal onslaught. Great harvest! We have some of our own autumn wonders (albeit of the less edible kind): https://diggingfordirt.wordpress.com/2015/10/01/a-second-spring/ Let us know what you think. What a fantastic harvest! Thanks for sharing the wonderful pictures. It looks like you had a great crop this year.